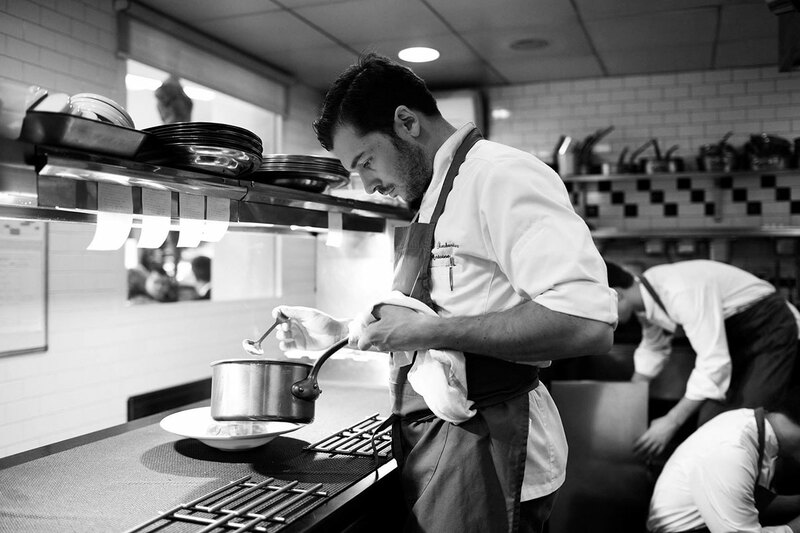 The Michelin-starred Chef Thibault Sombardier manage this high place of the seafood cooking in Paris. 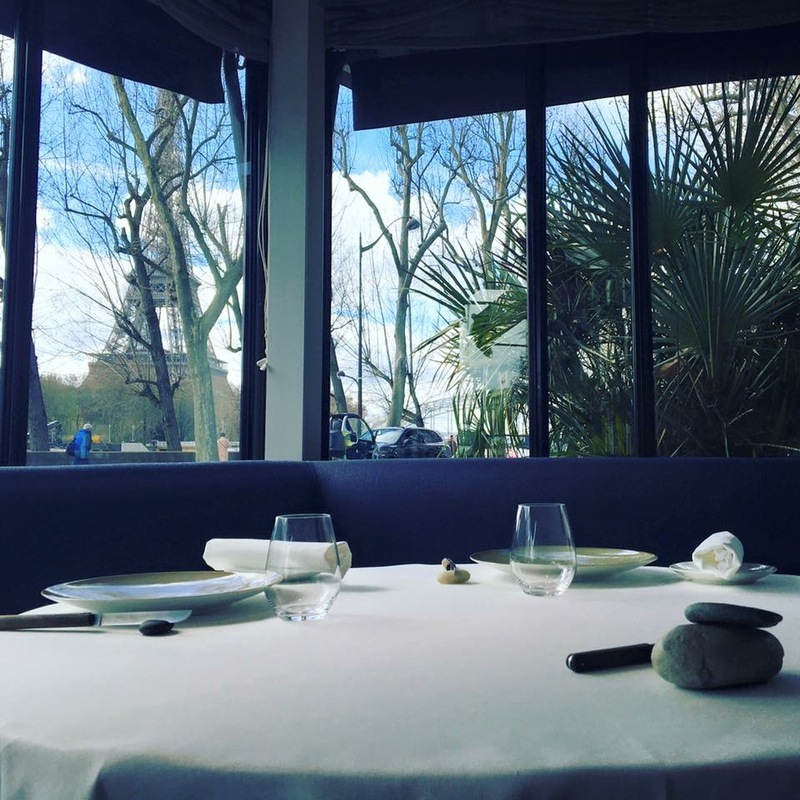 The menu changes every day to offer the best from the tide, in connection with best French fishing ports (Britain, Vendée, Pays Basque or Mediterranean ports). Meat lovers can be reassured: a little selection of meat is provided just for them – not to mention the very appetizing desserts. The Chef loves high quality products and lovely flavors – he knows to exalt them with finesse and inventiveness. A pleasant, light-bathed and soberly decorated room, enables appreciating them at their fair value. The Head Sommelier Fabien Vullion selects wines for several years. 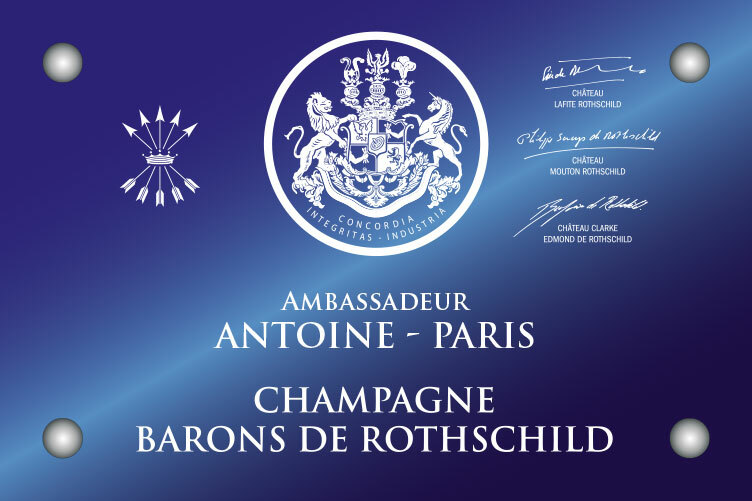 He tells us his career path and his attachment with Champagne Barons de Rothschild. 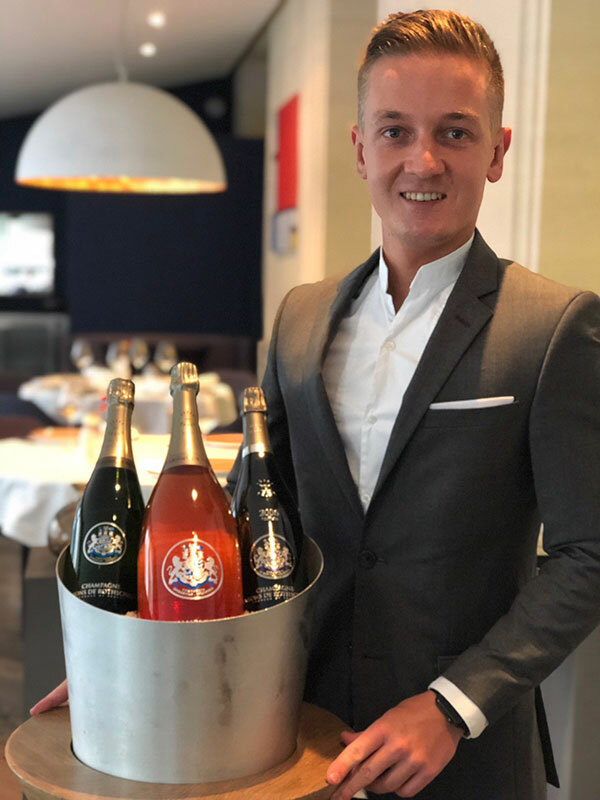 Fabien Vullion, Head Sommelier talks about his experience and Champagne Barons de Rothschild served at the Antoine restaurant. F.V. I evolve in a place without pretension: a young and dynamic team with a great potential in the restaurant room and the kitchen.  The service is precise, attentive and relaxed. 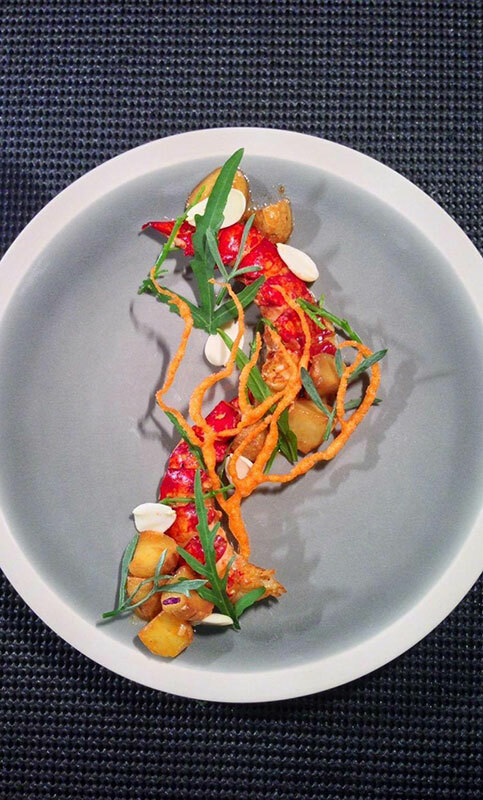 The cooking of the Michelin-starred Chef Thibault Sombardier symbolizes gluttony with a beautiful precision, as the French cuisine is. F.V. I propose pairing a free-range guinea fowl from Arnaud Tauzin with girolle mushrooms, shallot cream, and vegetable ravioli with the Vintage 2006 Blanc de Blancs. 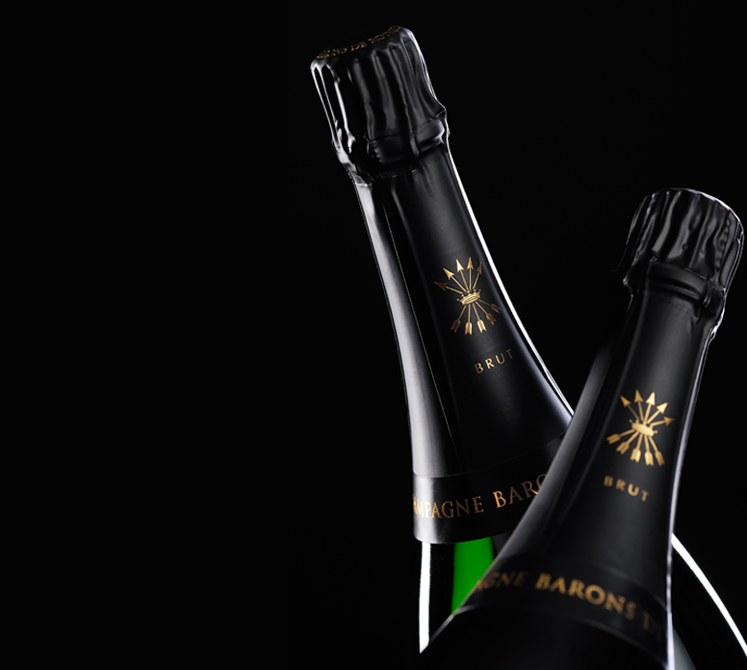 This greatly refreshing champagne has a very fine bubble accompanied by a beautiful aromatic complexity that easily supports the free-range guinea fowl. F.V. The visit to your House with the Ritz team. I appreciated the hospitality, the vineyard and the little vat house. It was a very beautiful discovery. 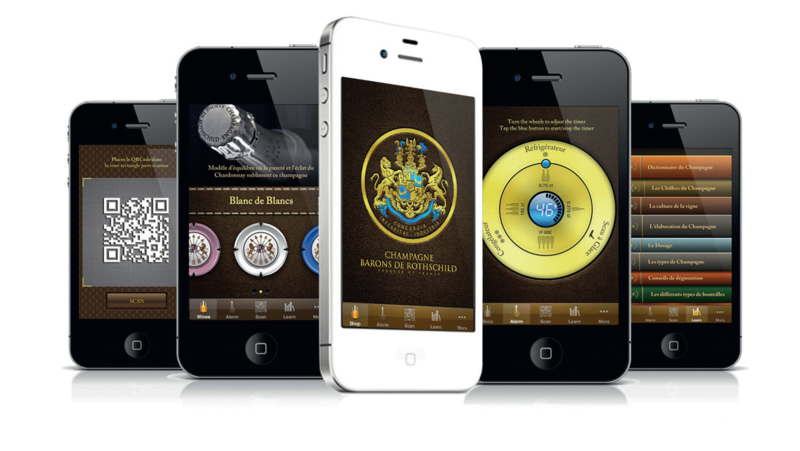 What image do you have of the house Champagne Barons de Rothschild in the Champagne universe? F.V. 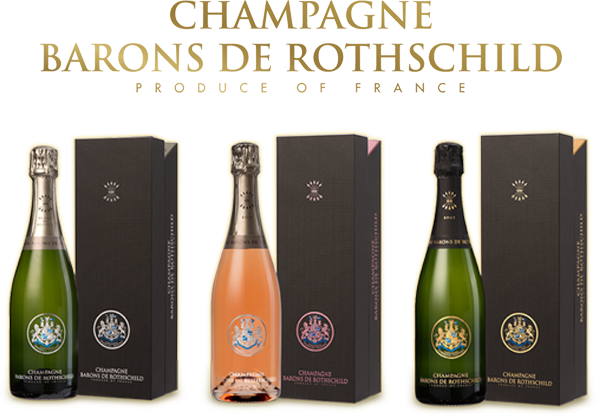 From the beginning the champagne House managed to introduce itself into a very competitive environment that is not necessarily its own. 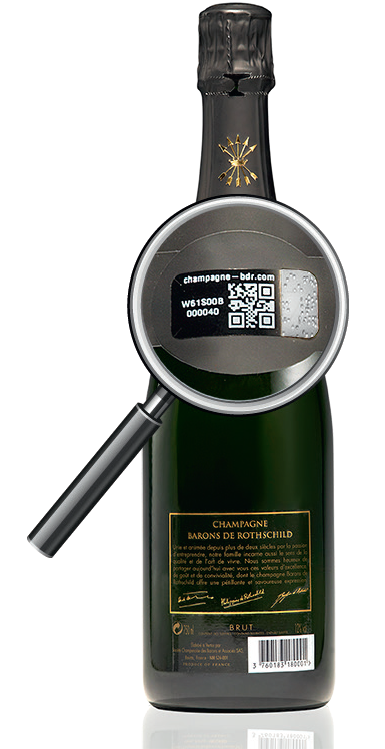 It has found high quality grapes and winegrowing partners. Now the House is respected, and it continues to learn to improve each year. F.V. I come from a family of restaurateurs. My parents managed different restaurants in the 17th, the 7th and now in the 8th Paris district, in Miromesnil. My experience in the Hospitality and Catering business started with 6 years of hospitality school at Albert de Mun (Paris 7th). I got a Technological bachelor’s degree, and a Hospitality and Catering advanced certificate with a Sommellerie additional mention. During the 6th year, I did different internships: harvesting at Chateau Pierre Bise in Anjou, I worked for Cave Les Vergers de la Madeleine, Royal Monceau under the tutelage of Manuel Peyrondet, and also in Chelsea at 1* star Michelin Restaurant Medlar with Clément Robert and Mathias Camilleri. 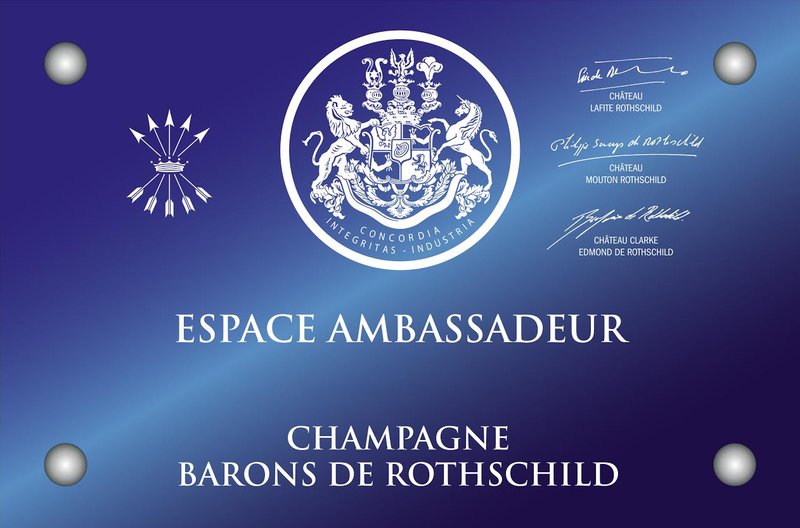 When I got my diplomas, I started working as Sommelier at the champagne bar Le Dokhan’s (Paris 16th) with a very nice wine list of champagnes (250+ references), under the direction of Matthias Breton. It was a very beautiful experience. I stayed there 3 years. Then, I joined the Ritz Paris Sommellerie team, in Place Vendôme, as Sommelier for 1 year, under the direction of Madame Touzet. 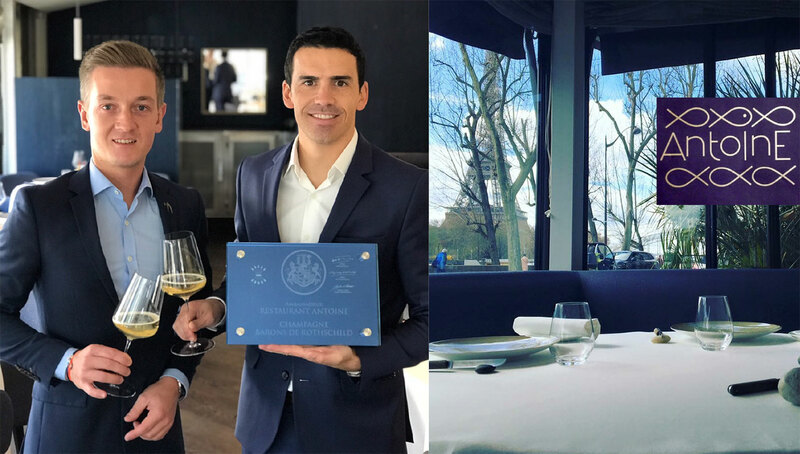 Now I have been working as Chef Sommelier at the 1* star Michelin restaurant Antoine for 2 years.